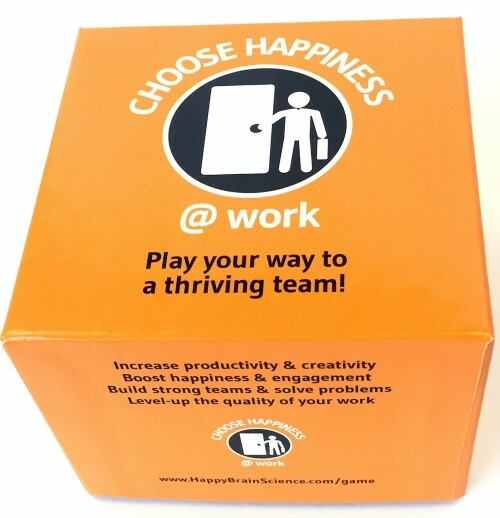 Home » Happiness at work - general » Does happiness really affect our work? Does happiness really affect our work? According to Shawn Achor it does. In the video below, he explains why working harder with the aim to be happy and successful does not work, but the result will be quite the opposite. Shawn says that if you set up your own happiness first, your brain will be more positive and you become more successful as a result. 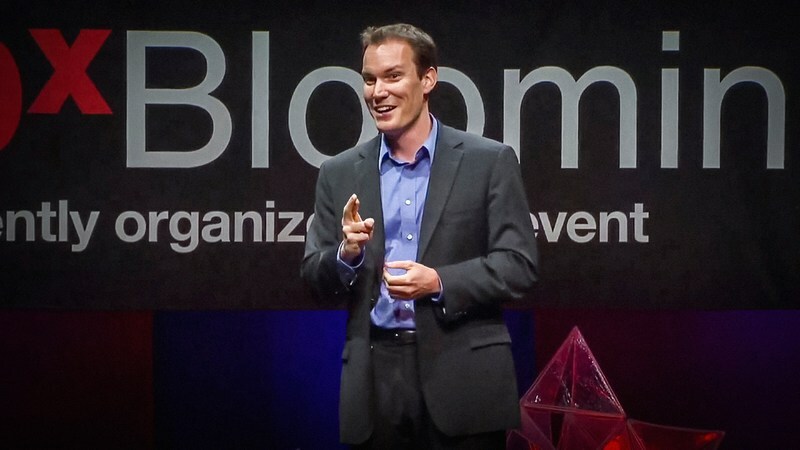 Shawn has worked at Harvard University for 12 years and is an expert on happiness and success. In the second video, he explains in a very humorous way what you need to do to be happy.